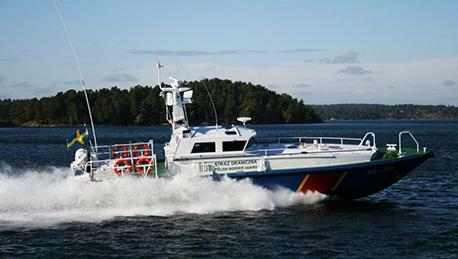 A new edition of Dockstavarvet's News Magazine is out! Download your PDF copy today. 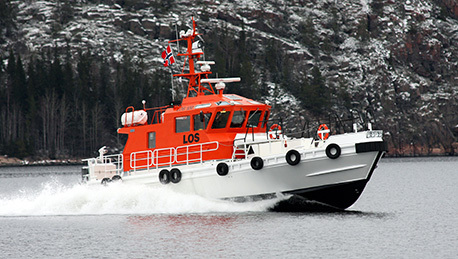 We have supplied Pilot Boats to Pilot organisations in many countries for decades. 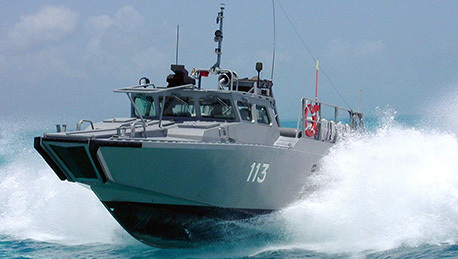 Our modern Patrol Boats are used by a number of authorities worldwide - both military and non-military.